I honestly could not think of a single song that meant something new upon every listen, so ended up selecting one that has undergone countless revisions in terms of my opinion. What do I mean by that? When this song first debuted in the film, I did not care for it one bit. The vocals were annoying, the scene was way too epic for what was being heard, and gosh, it was just a wannabee. After doing a side-by-side comparison with its classic counterpart, however, I began to notice how masterful of a song it was. This didn’t change after just one happy listening – heavens no! It took trial after trial of connecting the dots before I considered this revamp a fine supplement. But enough talk, what song could it have been? 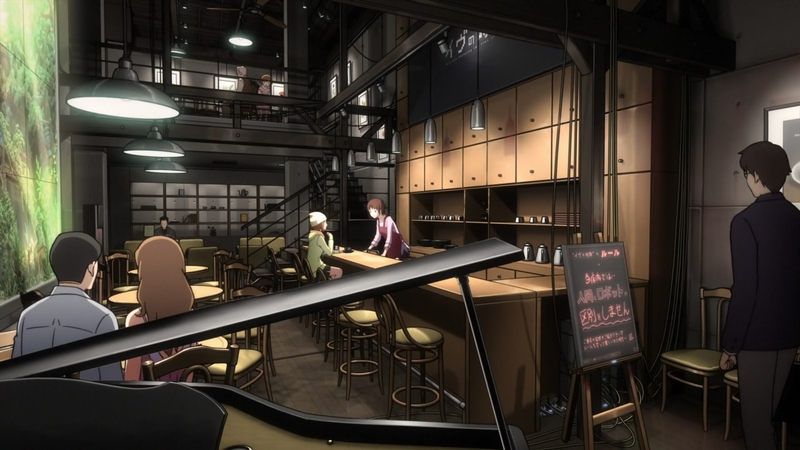 “From the groundbreaking robot anime” Evangelion 2.22 comes the second film’s dazzling insert song, “Please Give Me Wings.” Designed to stimulate the aura of the Third Impact/Instrumentality from the classic 1997 movie-to-end-all-movies, The End of Evangelion, this song triggers when Eva Unit 01 go berserk and Shinji desperately tries to salvage Rei from a terrifying Angel. Everything about that scene from the on-par acting to the flashy visuals absolutely blew me away, but the song was the only thing ripping me out of the mood. In fact, at first I thought it was stupid! 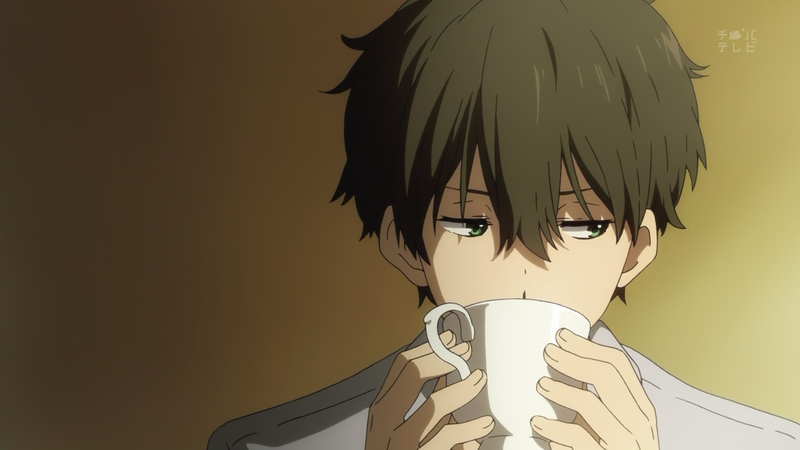 All this build up for some dumb kids’ choir singing – c’mon Anno, quit being lazy! That night, I couldn’t sleep knowing that one of my favorite franchises was let down by some dopy high-pitched track, so I threw the disc back in and rewatched the scene, paying extreme attention to only the song this time around.
. . . it was . . . brilliant. Not necessarily my first pick, but after listening even more and finding the song on YouTube, I began to realize how similar it was to “Come, Sweet Death” from the old movie. Spiraling violins, a rejuvenating and happy, yet all-is-lost melody, and a musical theatre-like drumbeat – BUT above all, it was so strange and unfitting for the scene that it was a perfect match at the same time! Now whenever I give it a listen, I draw closer and closer to the heart and messages of Eva. Yet in the end, “It all returns to nothing, it all keeps tumbling down, tumbling down, tumbling down . . . ” Wait, wrong song, but you get my drift. Have you not seen it? Oh my, it’s really a bizarre sensation; it feels so right, but really wrong in the context of the film. I really enjoyed it! And yeah, this was the hardest one for me so far, so good luck, I can’t wait to see what you pick! Haha understandable. Well, there’s the original series Neon Genesis Evangelion, which is 26 episodes. After that the movie, The End of Evangelion, which goes more in depth (and higher quality) over the last two episodes. The Rebuild of Evangelion is an ongoing project that Anno started in what, 2006? It’ll be four films by Studio Khara, which as some of the best animation I’ve ever seen! 1.11 and 2.22 are almost a direct rebelling of the first 19 or so episodes. 3.33 supposedly dives 15 years into the future after 2.22’s different ending, and it’s nothing like we’ve seen before. I’m waiting for FUNimation to release the dub so I can watch it. Huh for some reason I thought there were tons more content, I might actually check this out sooner than expected xD thanks! The wait for a Western release of movie three continues. Ugh, doesn’t it? I swear, if it’s not out by the end of this year I will march down there myself and just scream “AYANAMI” over and over again. Yes! I do in fact have a song that has a new meaning to me every time I listen to it. The https://www.youtube.com/watch?v=20lZLJd7nbw Kaleido Star Opening 1. I don’t know why exactly,it just kinda does.